Our student has represented his school and country! 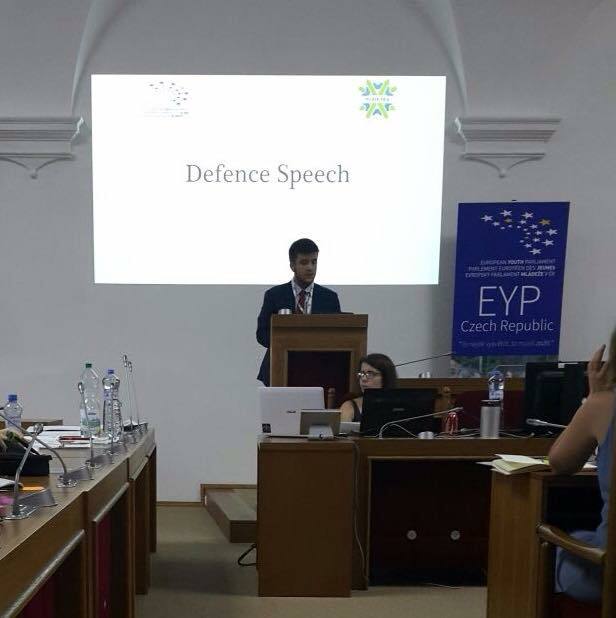 Our 12th grader Kemal Somdaş was entitled to participate in the conference of EYP Czech Republic European Forum of Pilsen 2015,which was held on 11-17th August, as an individual delegate because of his outstanding debate and communication skills in the 18th National Selection Conference of EYP Turkey. 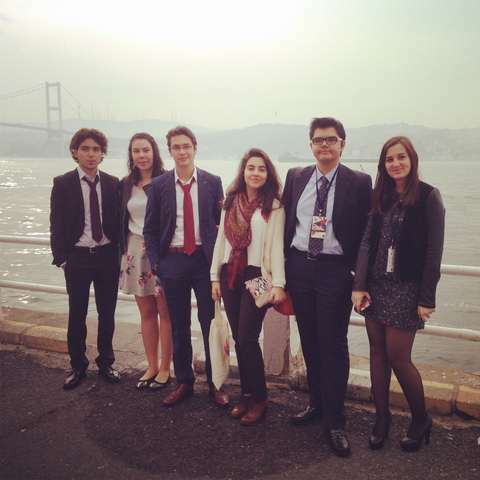 70 distinguished high school students from all Europe gathered and worked in international committees to find solutions to the recent problems of Europe, and at the end of a 7-day session they presented their resolutions in a Model European Parliament. 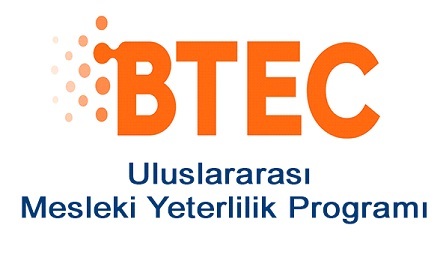 Kemal was in the committee of International Trade and their resolution passed successfully. 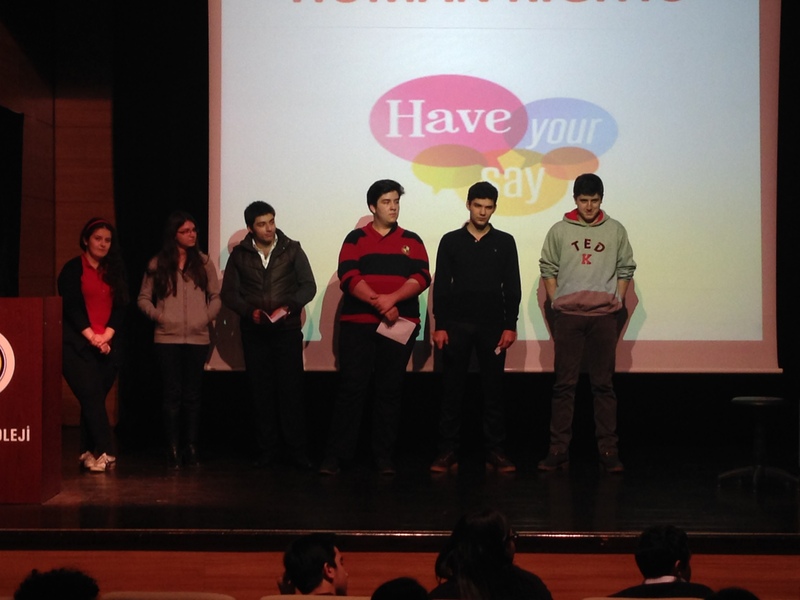 Our 9th, 10th and 11th graders arranged an activity called “Have Your Say” in their English lessons. and enjoyed it a lot. For our 10th and 11th grades IELTS students IELTS Masterclass session was conducted by IDP Education IELTS Specialists. 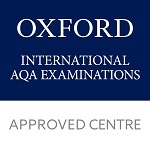 IELTS Masterclass is a 90-minute interactive session that helps you understand what examiners are looking for, gives you some practical tips on how best to enhance your English and provides guidance on common mistakes to avoid. 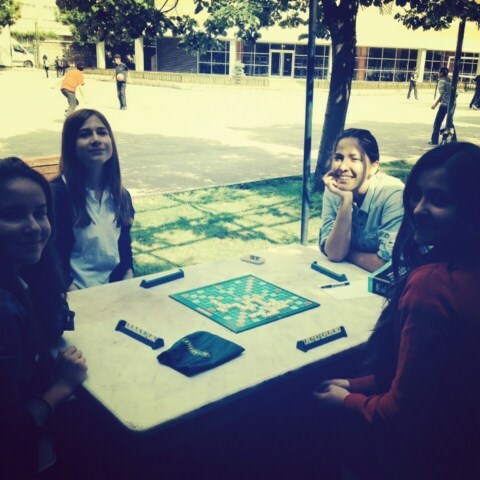 The 10th grade students had a Scrabble Tournament. Each class played Scrabble for an hour in their English class and the students who had the highest points were selected as the finalists. The students had fun using their vocabulary knowledge and learned how to play the game. The final game took place on the 30th of May. 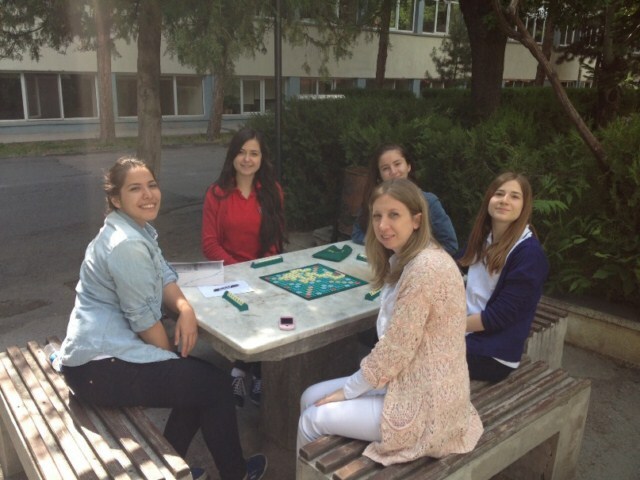 The winner of the Scrabble Tournament is Buse Özer, we congratulate our student. Life is like a stage. Learning is a rehearsal for children’s future performances. 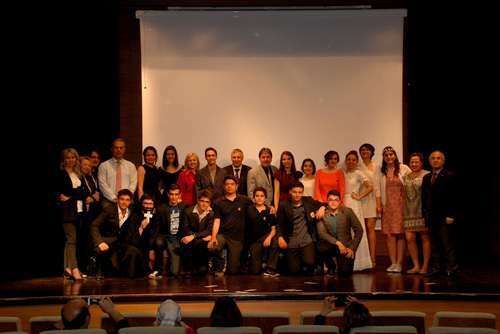 TED English Drama Club aims to combine English learning and performing arts. It helps students to understand the importance of teamwork and makes language learning fun and more meaningful. 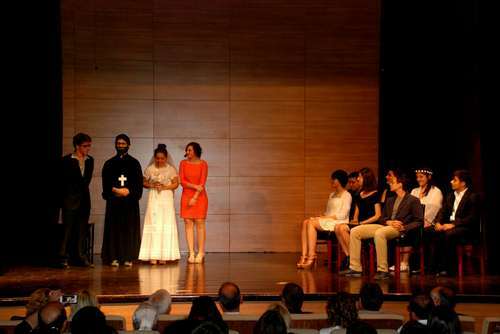 Our drama club has been presenting a play every year. 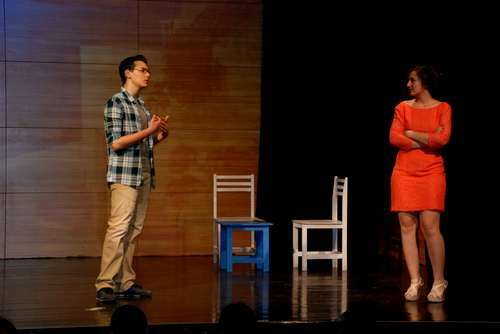 However, this year for the first time we performed the stage musical “Mamma Mia” based on the songs of ABBA, a Swedish pop group active from 1972–1982. Club students worked through this performance from reading the script to putting on make-up, and costumes since the beginning of the first term. 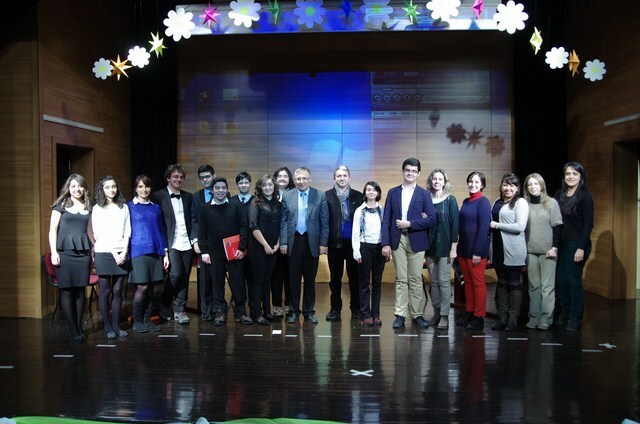 We are very honored and glad that we were able to entertain a huge audience – all in English! 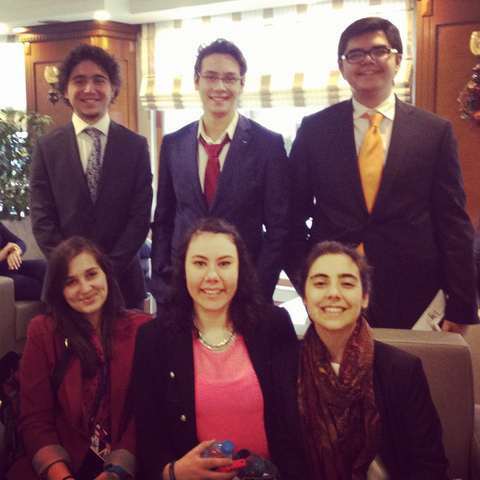 6 TED Kayseri Students Participated in 15th EYP National Selection Conference of Turkey! 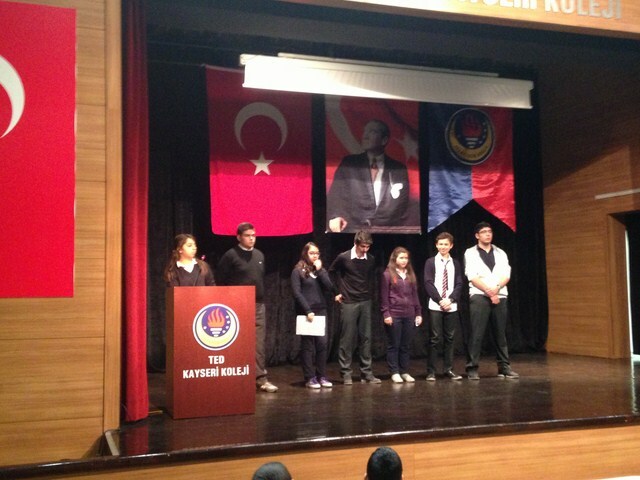 During 04-07 April 2014, 15th National Selection Conference of EYP (European Youth Parliament) Turkey was hosted by Kabataş High School and Kabataş EYP Club. More than 120 delegates from different schools and cities came together. 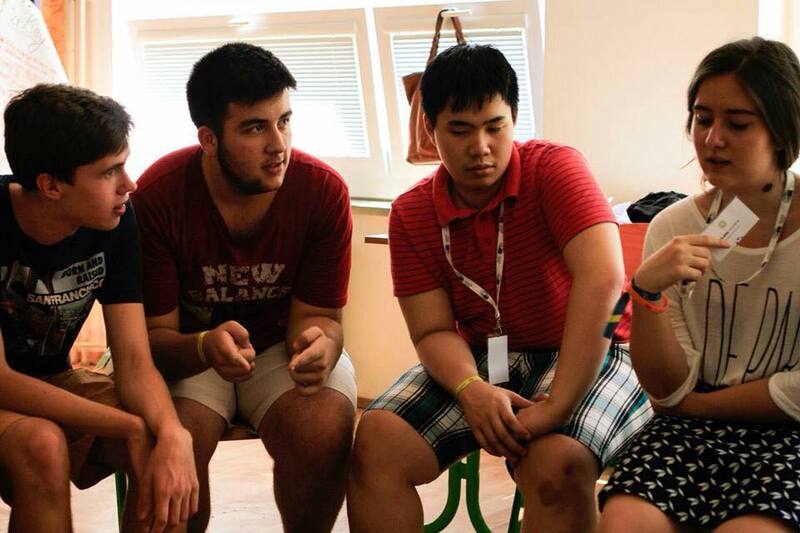 Additionally, around 40 experienced EYP alumni served in official capacities at the session. 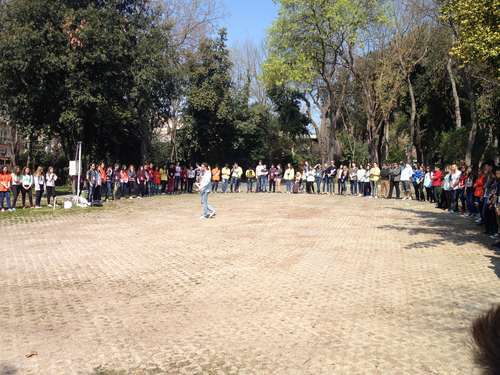 Together with the participation of the teachers, the session gathered 200 people in total. 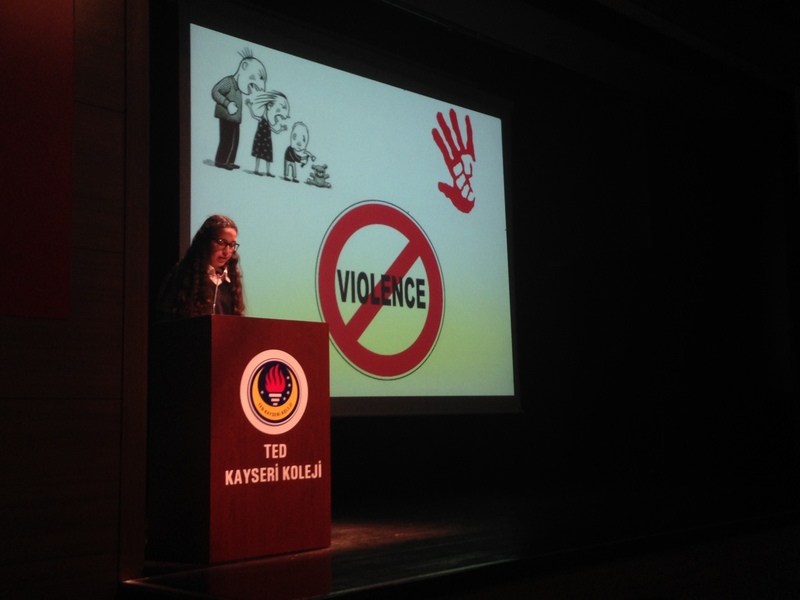 6 students from Ted Kayseri College and 1 teacher participated in this remarkable event which encourages independent thinking and socio-political initiative in young people and facilitates the learning of crucial social and professional skills. 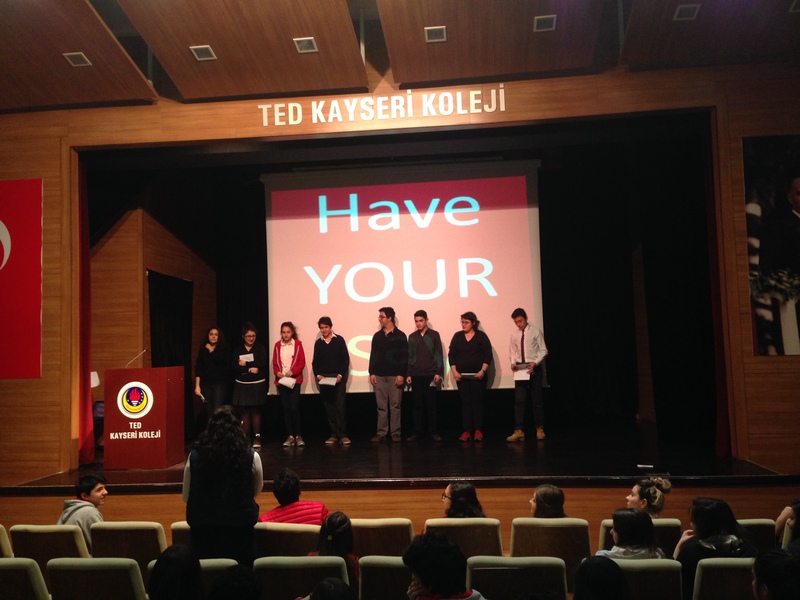 Our 9th,10th and 11th graders arranged an activity called “Have Your Say” in their English lessons. They expressed their opinions and answered their friends’ questions about many topics such as“Problems in Our Education System”, “Wars Around the World”, and “Domestic Violence”. They shared their ideas and enjoyed it a lot. 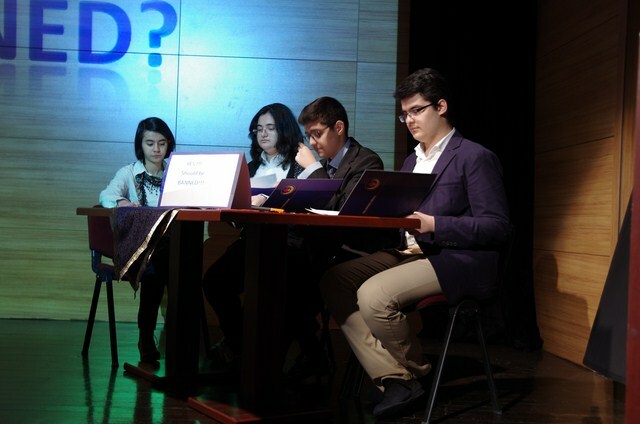 The debate show, where ‘Banning Violent Video Games’ was discussed, was prepared by High School English Debate Club’s 9th and 10th grade students’ teams. 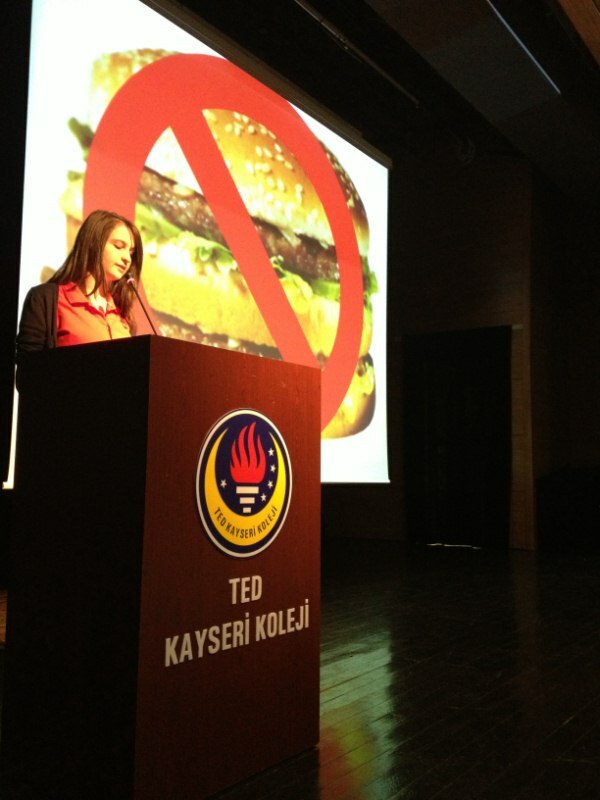 Each team showed some videos and graphs indicating statistics of their studies and activities in their Debate Club. 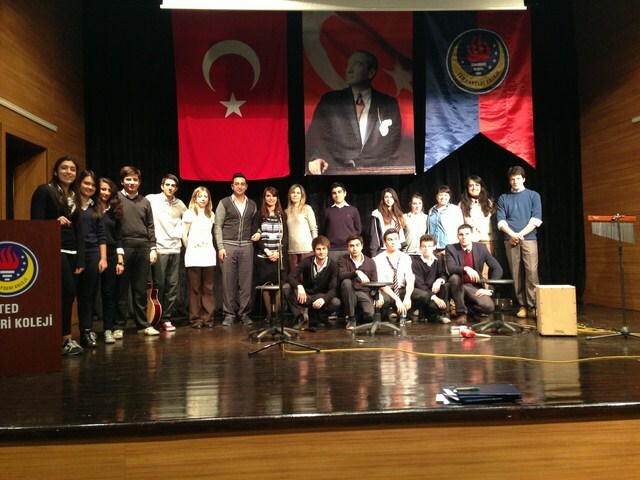 Then, the teams presented their speeches. 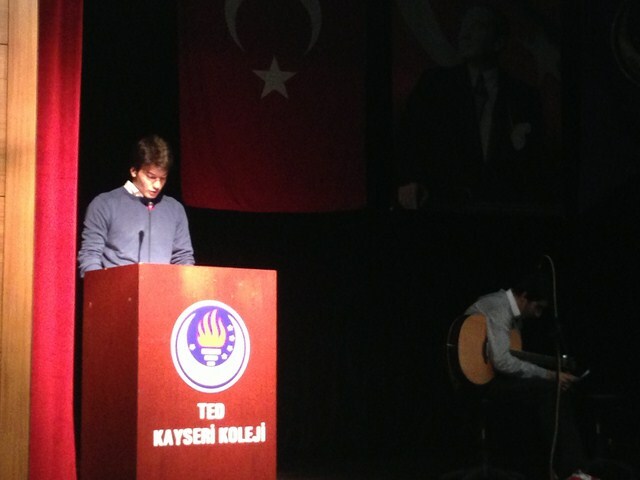 During the breaks, our 9th grade student Nurseli Soylu lighten the mood with some music. 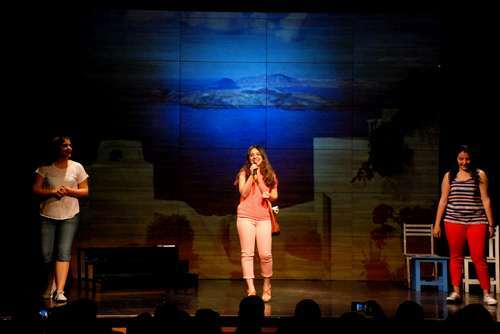 She charmed the audience with her strong voice.. 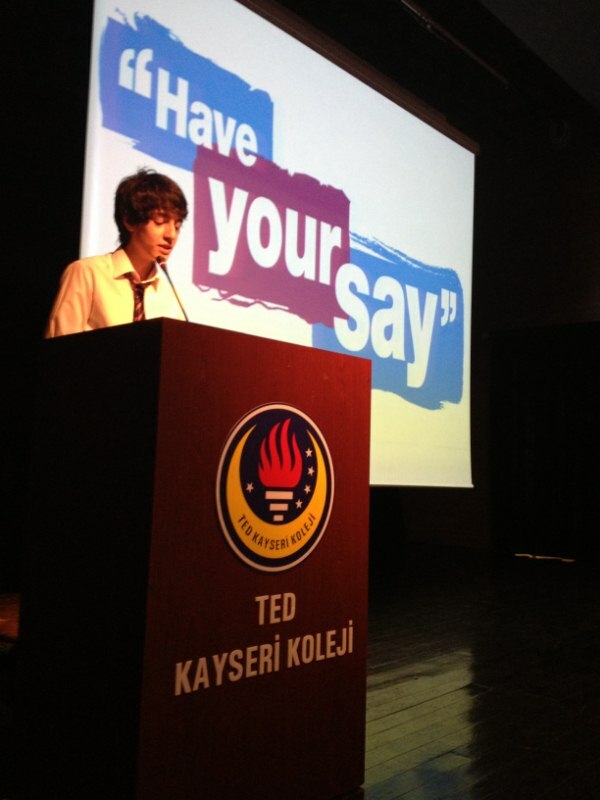 According to the jury’s decision, Tolga Mert IŞIK and Aybüke UZUN from 9th grades were chosen the best speakers of the debate. 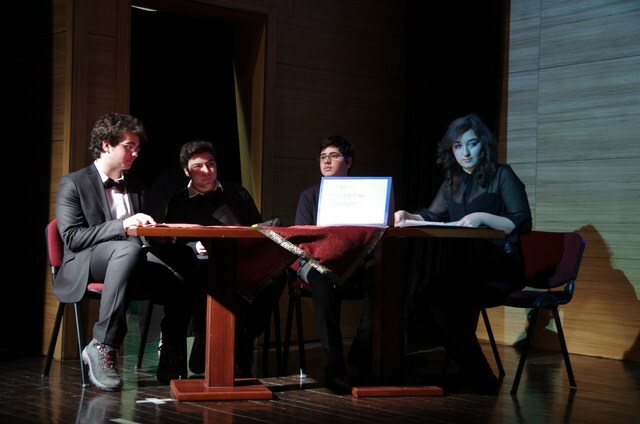 Team Red succeeded in persuading the audience with the members Doğuş TEMİZSOY, Canberk TAZE, Tolga Mert IŞIK and Ayyüce ATAŞ. The 9th grade students had a Scrabble Tournament. Each class played Scrabble for an hour in their English class and the students who had the highest points were selected as the finalists. The students had fun using their vocabulary knowledge and learned how to play the game. The final game took place on the 14th of January. 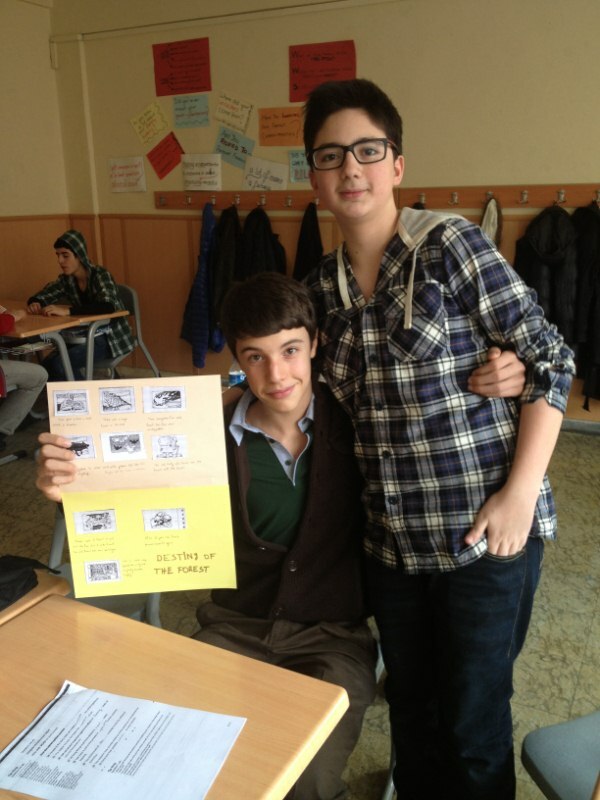 The winner of the Scrabble Tournament is Zekiye Baygın, we congratulate our student. 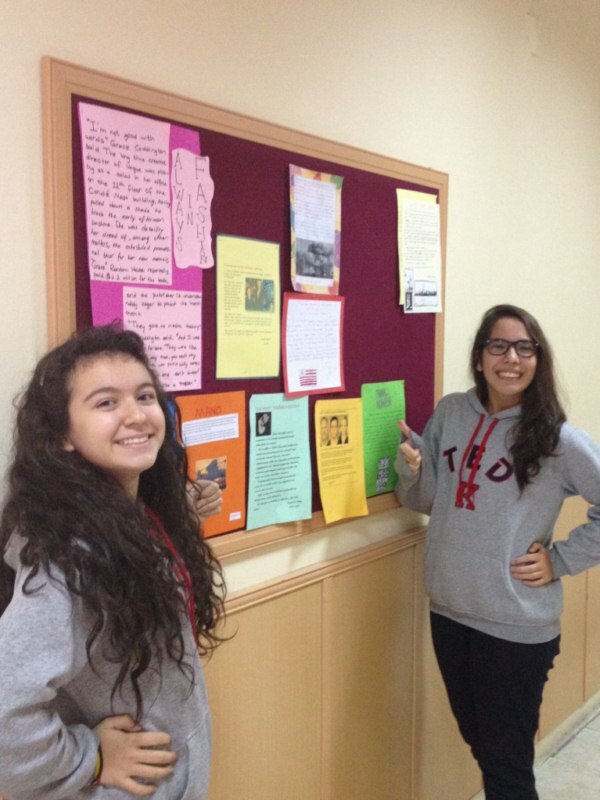 Our 9th graders regularly display their work which they do in English on the boards in the corridors and the classes. 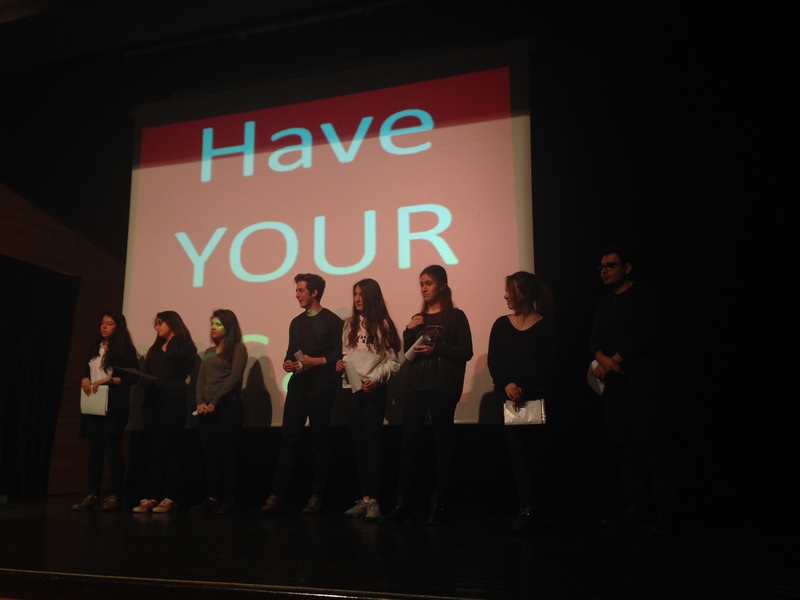 Our 9th and 10th graders arrange an activity called “Have Your Say” in their English lessons. They express their opinions and answer their friends’ questions about the topics given. They share their ideas and enjoy it a lot. 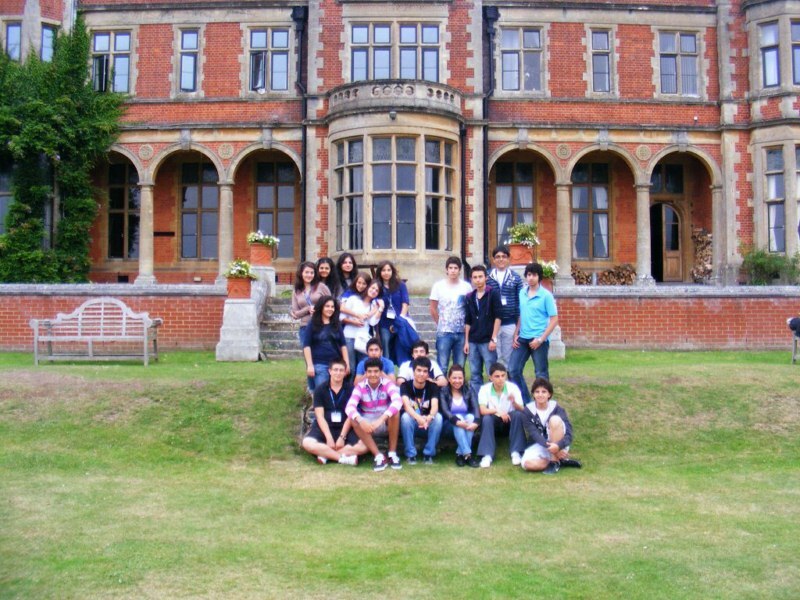 Our high school students participate in summer school in different universities of London every year and they improve their grammar, reading, writing, speaking and comprehension skills. Our students also take part in some extracurricular activities like archery, cookery, dance, arts, football, basketball, and gym and they go sightseeing. 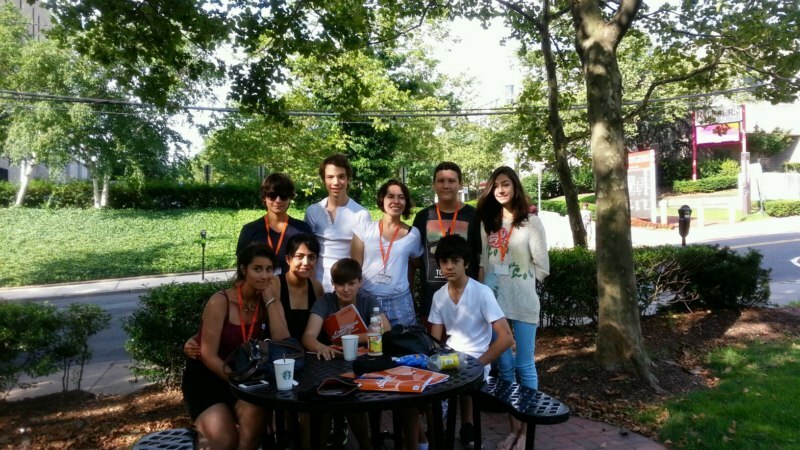 8 of our 9th and 10th graders participated in a summer school programme by Embassy CES at Rutgers University, New Jersey with our English teacher, Firenur Koç, between 7-21 July,2013. 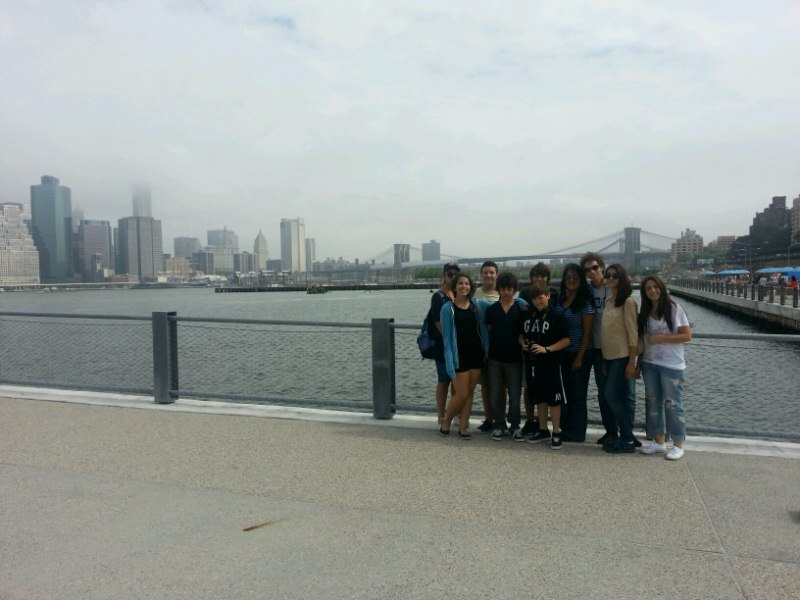 The main purpose of this programme was to give our students a chance to experience English in its native country. 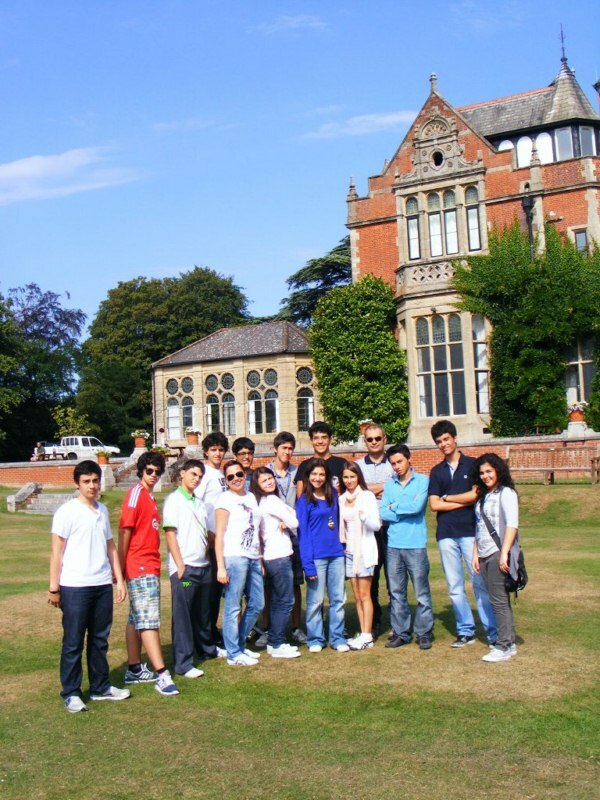 Our students had lessons with other students coming from different countries such as Italy, Russia and China in three days of the week; they joined different extracurricular activities after lessons like sports, disco night, and karaoke night. 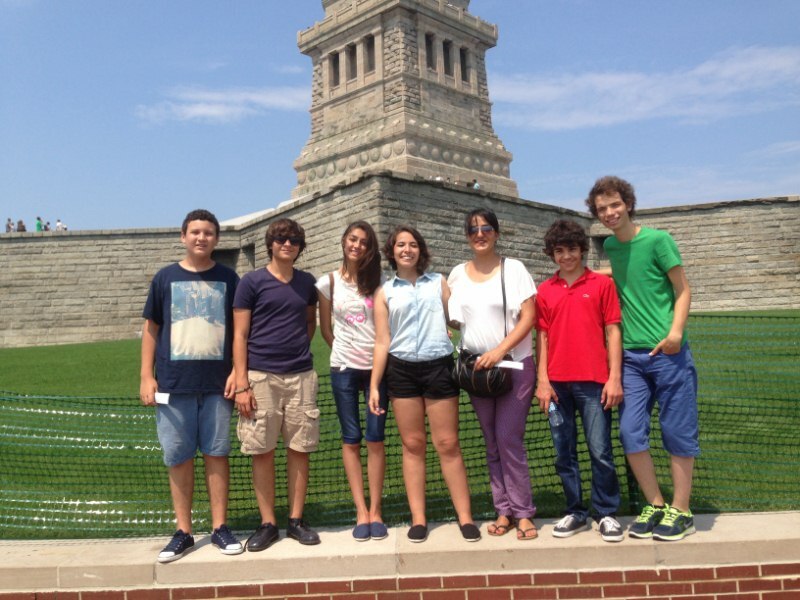 On the other days of the week, they had some trips to historical, touristic and amusement places of New York. Our students took the advantage of improving their English skills by spending time with their foreign teachers and friends and understanding the importance of English.